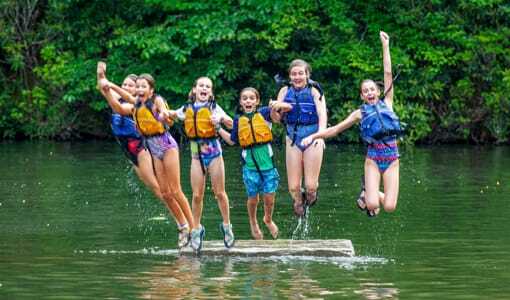 Camp Merri-Mac, located in beautiful Black Mountain, NC, is the best camp for girls looking to have a summer filled with fun and adventure! 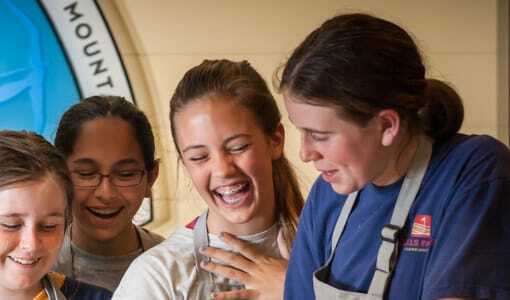 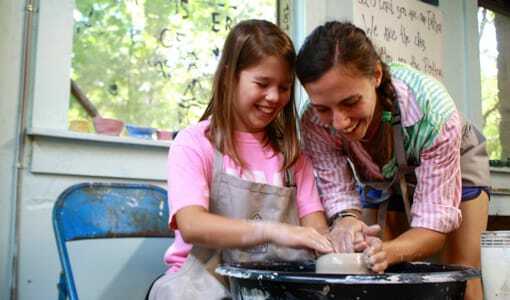 Our residential summer camp programs and wide variety of activities are designed to allow our campers to try new things. 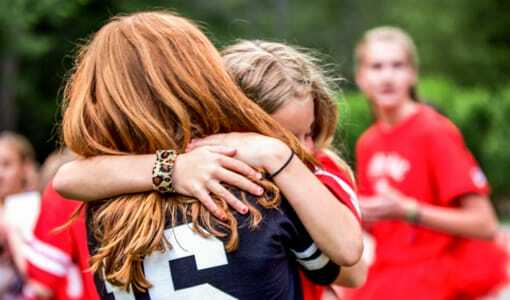 The result is often that they discover sports they love and wonderful talents they never knew they had. 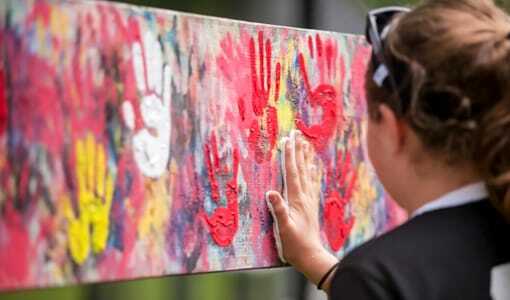 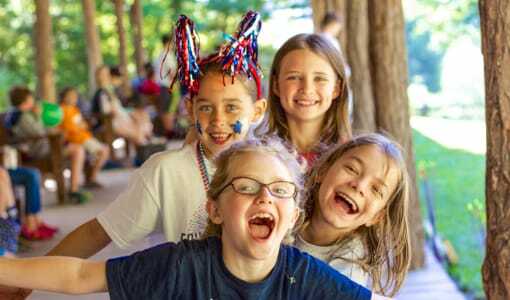 Camp Merri-Mac is the best camp for girls because we make sure that you will never see one or two campers hanging back in the wings watching from a distance, because EVERYONE plays at Camp Merri-Mac. 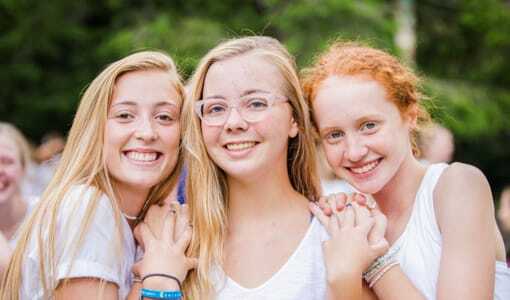 To see for yourself why Camp Merri-Mac is the BEST camp for girls, contact us today for more information or to schedule a tour of our beautiful North Carolina facilities. 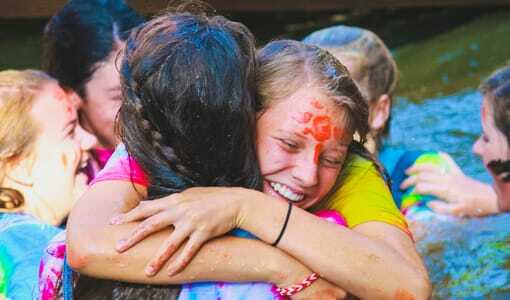 We hope to see you this summer at Camp Merri-Mac!